Save significant money by taking advantage of our Special Package Prices for coaches and athletic directors! Our Starter Package is ideal for the coach who is looking for a solid foundation of practical and proven strategies for developing team leaders, building team chemistry and mental toughness, and becoming a successful coach. Save $20 on our top-selling resources. 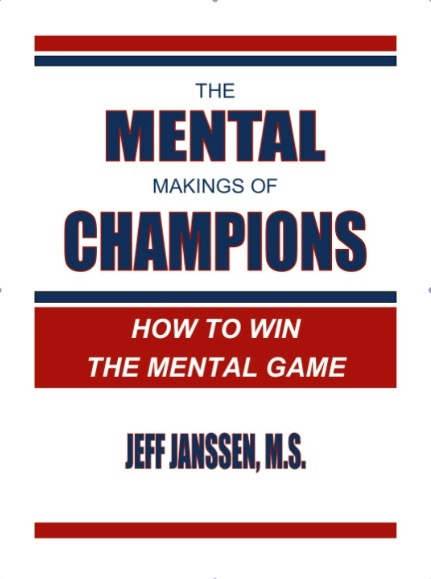 The Standard Package includes seven of Jeff Janssen's most popular resources to help you know exactly how to motivate each of your athletes. Get all 9 of our leadership, team building, mental training, and coaching resources with our Deluxe Package to fully implement our programming and take your team to a championship level. 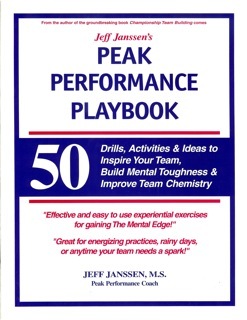 Our Team Building Package combines the Championship Team Building book with the Peak Performance Playbook and includes 88 different team building activities you can use to build a motivated, committed, and cohesive team. 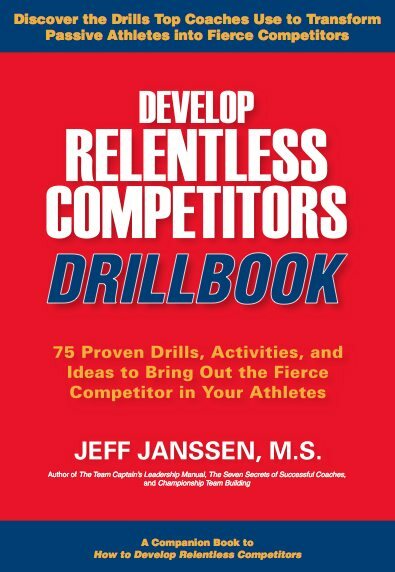 Our Competitors Package combines the How to Develop Relentless Competiitors book with the Develop Relentless Competitors Drillbook so you can create your own Competitive Cauldron. Buy in bulk and save big! Our AD's Packages are specially designed for college and high school athletic directors who want to develop their coaches and athletes and save significant money. Save 33% off our regular prices when you buy in groups of 10 with our AD's Packages. Develop your next generation of student-athlete leaders at your school with 10 copies of our best-selling Team Captain's Leadership Manual. 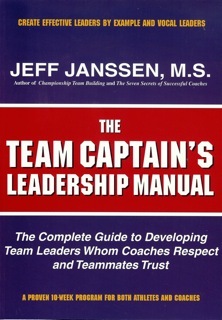 Use the book to create your own Captains' Club and develop better leaders on and off the playing fields. 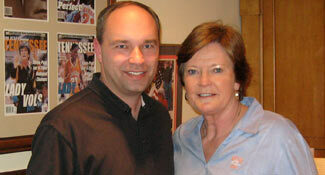 Develop your coaching staff with 10 copies of our Seven Secrets of Successful Coaches book. 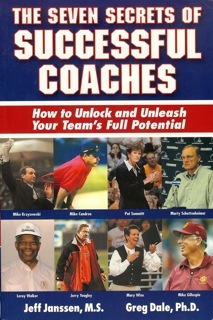 Makes a great professional development resource and selection for a Coaches Book Club. 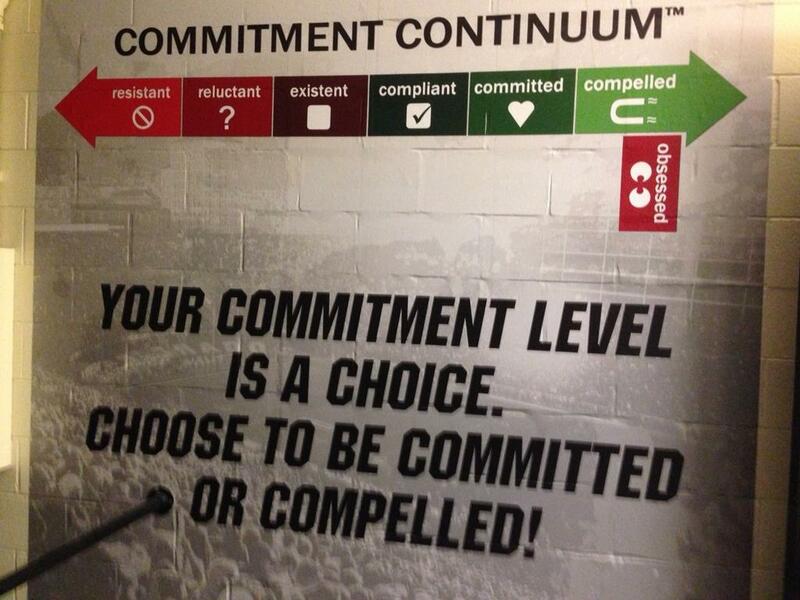 Help your coaches build a a motivated, committed, and cohesive team with 10 copies of our Championship Team Building book. 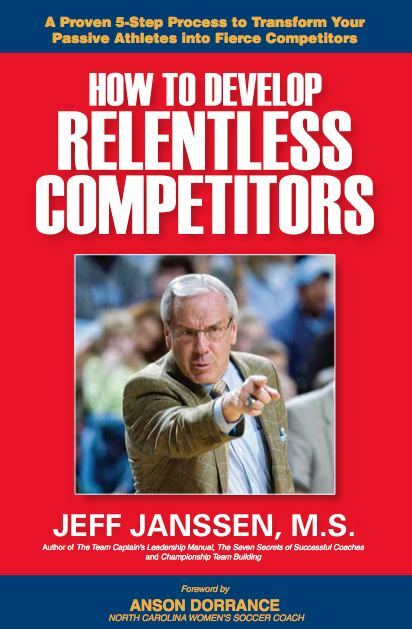 Help your coaches develop their athletes into focused and fierce Competitors with 10 copies of our How to Develop Relentless Competitors book.